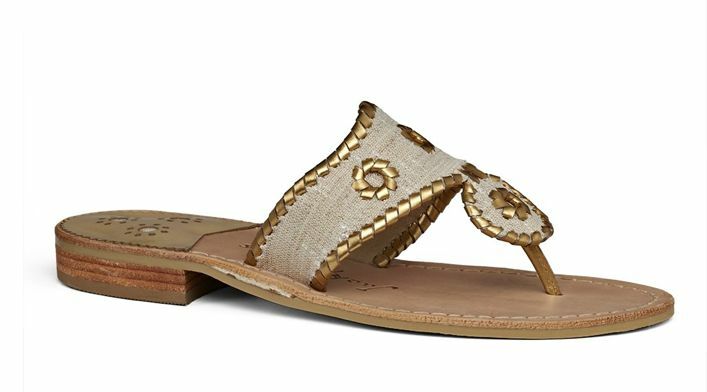 Firefly & Lilies is carrying a new line of preppy, beautiful, classic sandals, the beloved Jack Rogers brand. 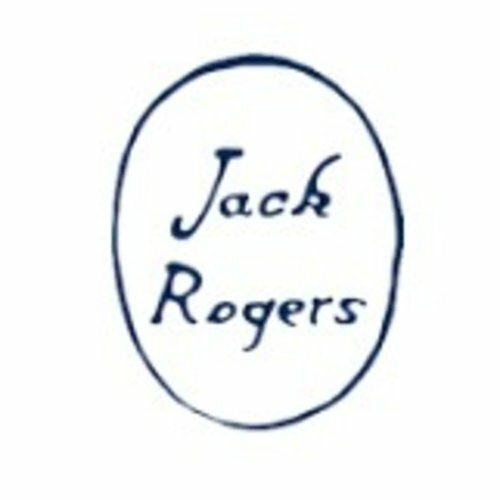 A little-known fact of the Jack Rogers brand is that they are inspired by a pair of sandals that were found by style icon Jackie Kennedy while visiting the Isle of Capri, Italy, in the early 60s. The First Lady, known for her impeccable style is definitely someone to aspire to dress like. 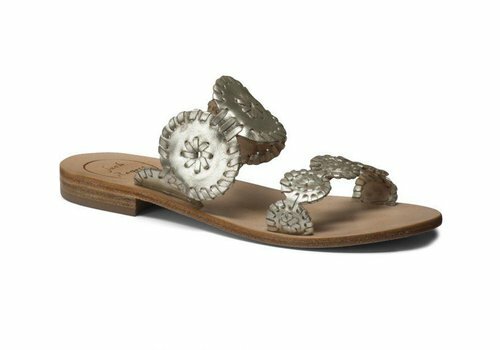 The story of how the sandals came to be is a great one. 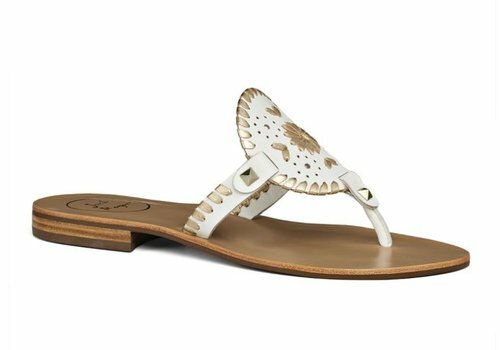 The Classic Jack Rogers Sandal is a flat sandal characterized by whipstitched leather. Jackie couldn’t get enough of the sandals once she was back in the US. 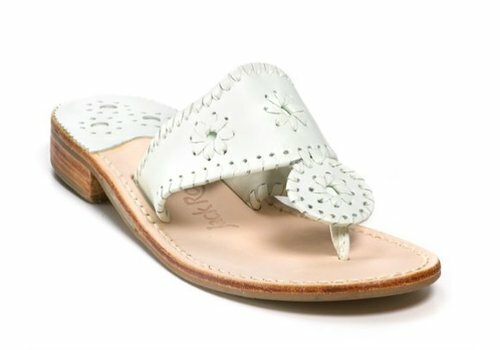 She brought the sandals to a Miami Beach shoemaker - an icon was born. 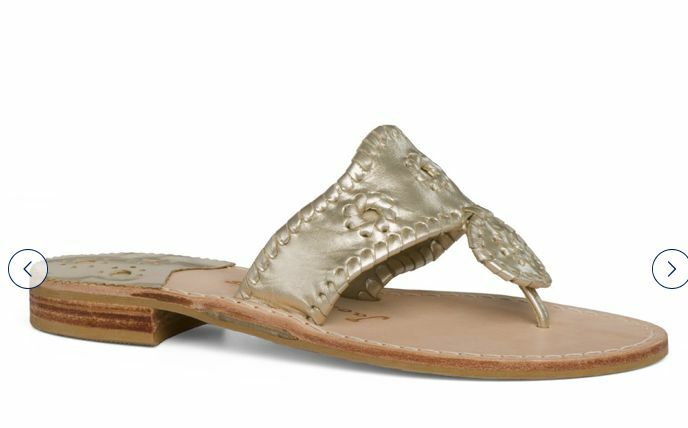 Elegant and beautiful, it quickly became a shoe wear essential for stylish, preppy for women with classic taste. 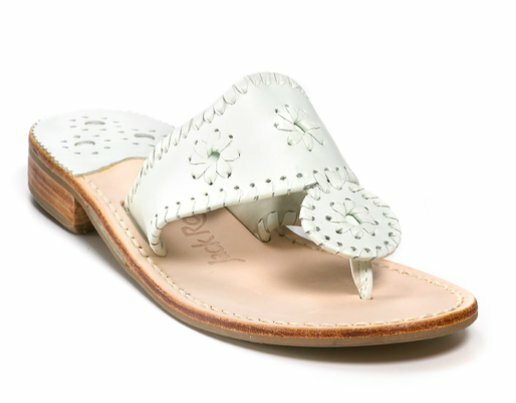 Firefly & Lilies will help you find your perfect style. 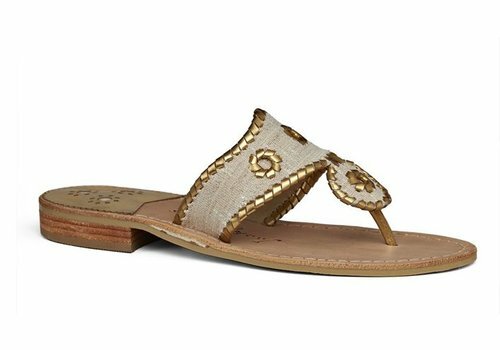 There are sturdy leather, canvas, and even plastic flip flop sandals available in a range of colors. 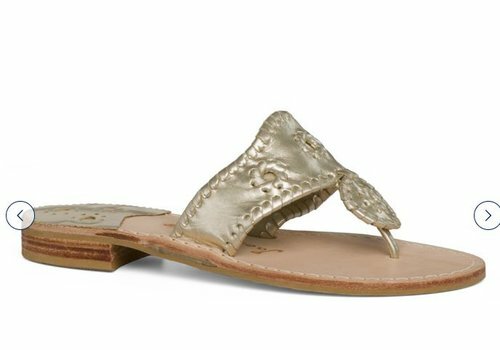 The sandals are flat on the bottom and your feet eventually make lasting impressions in them for maximized comfort. The special iconic design and stitching is on the top. 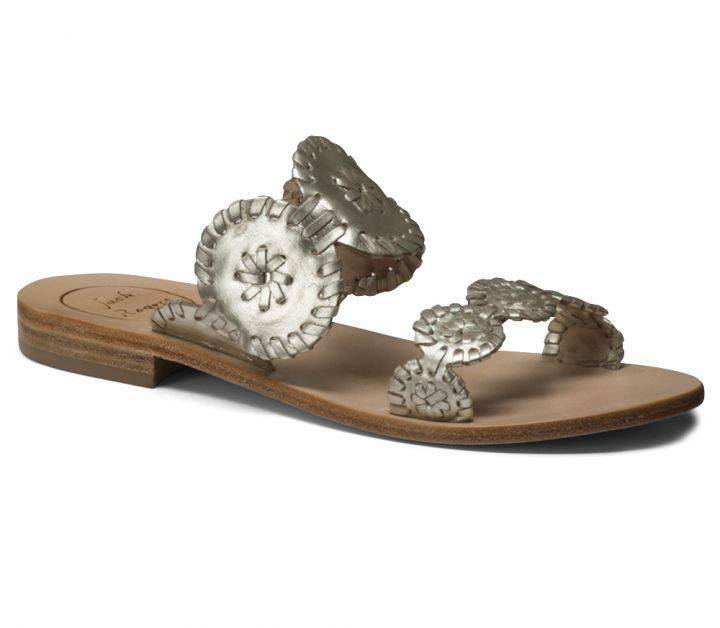 Try a pair of the lower priced flip flop style to up your beachwear. Get yours at Firefly & Lilies. Firefly & Lilies is located in Longwood, Florida – North of Orlando and not too far from the beach. Our customers love this brand. Classic, preppy and cute! They can be dressed up or down. Beautiful new styles every season.